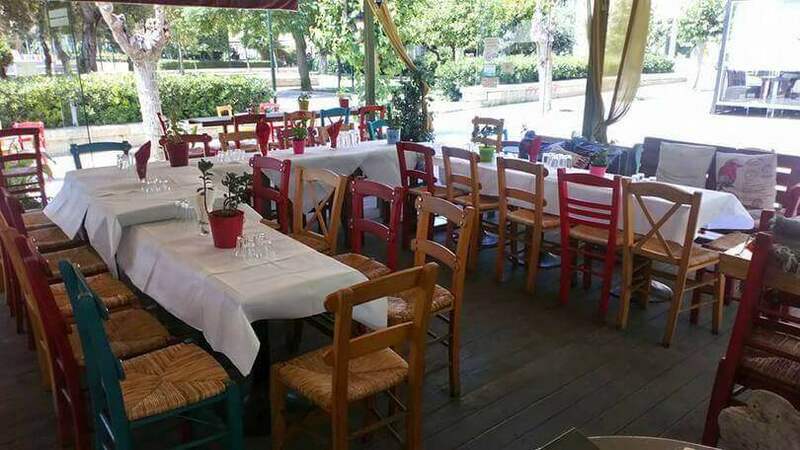 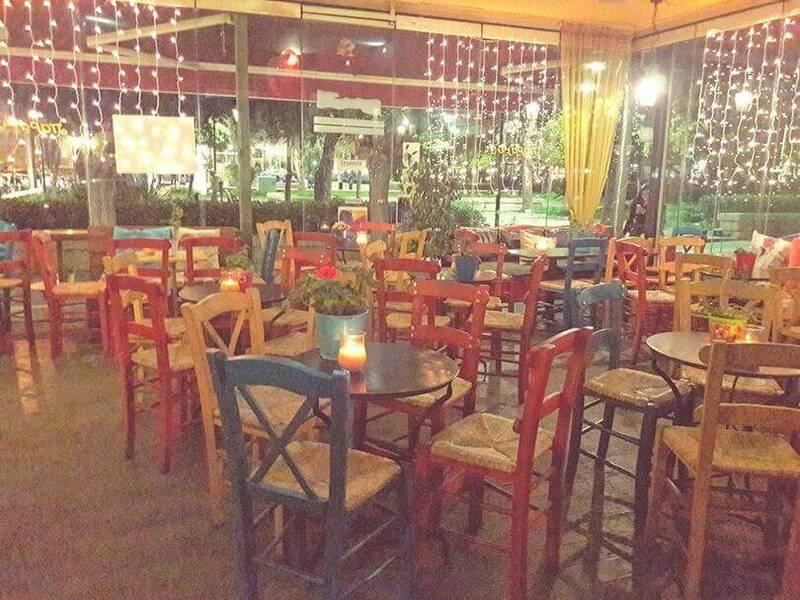 Paramithi tavern in Piraeus, located in Zea Marina, offers Greek cuisine. 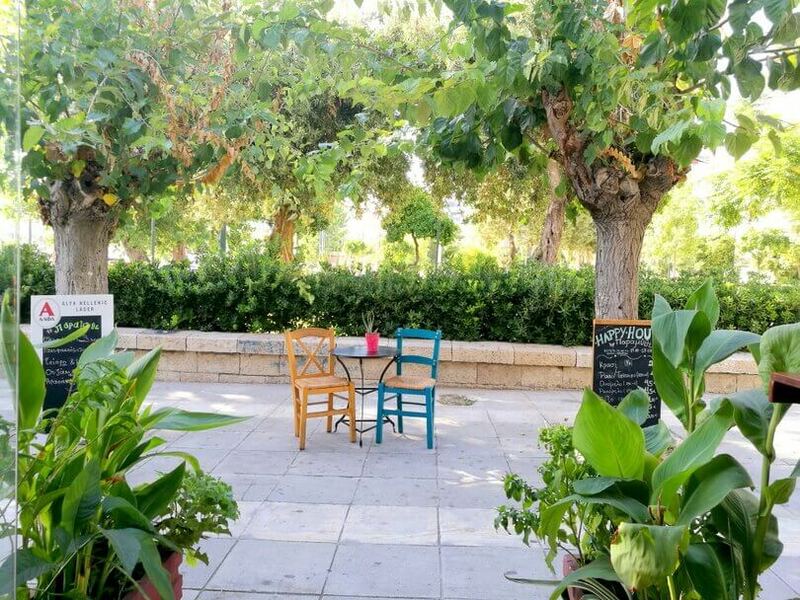 In one of the most beautiful pedestrian streets of the city, Paramithi serves ouzo and fine wine, along with good food and delicious snacks. 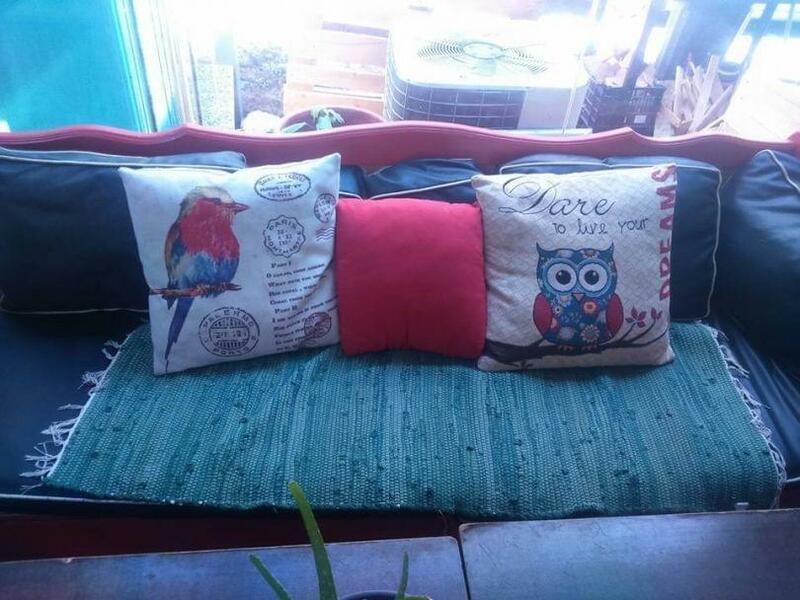 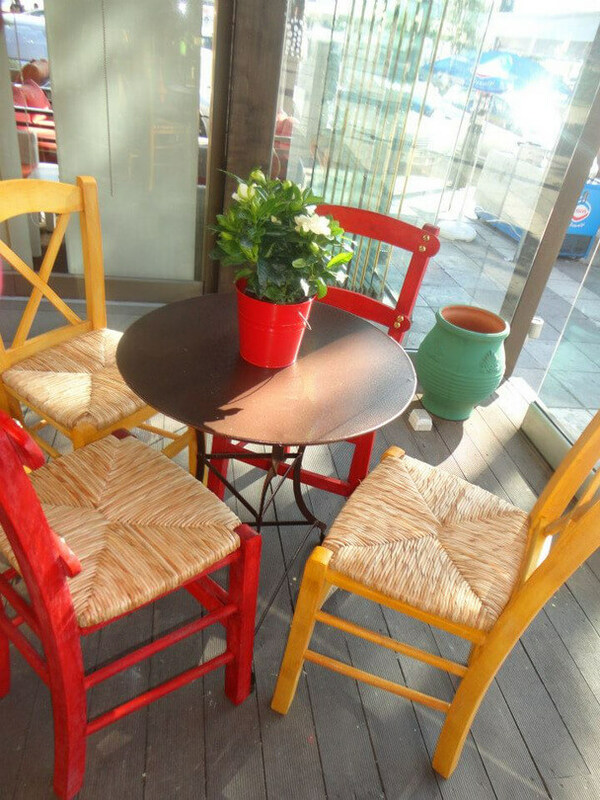 This is a bright place, with vibrant colors and distinctive decorative details. 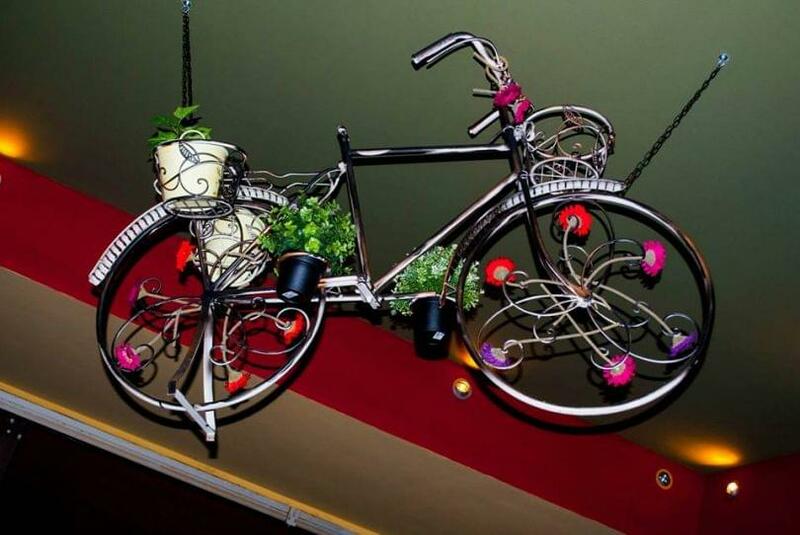 The bike hanging above the ceiling is the most beautiful object of the restaurant, creating the a unique hospitable atmosphere for you and your friends. 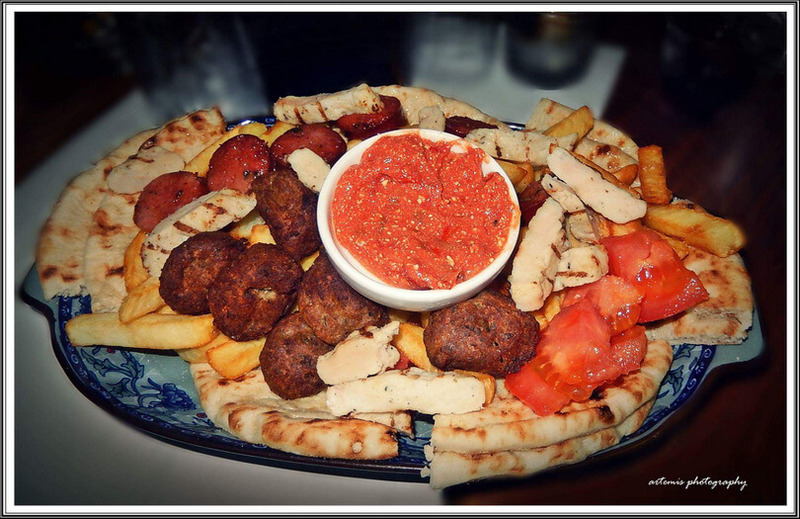 Try delicious homemade specialities of meat prepared daily at very low prices. 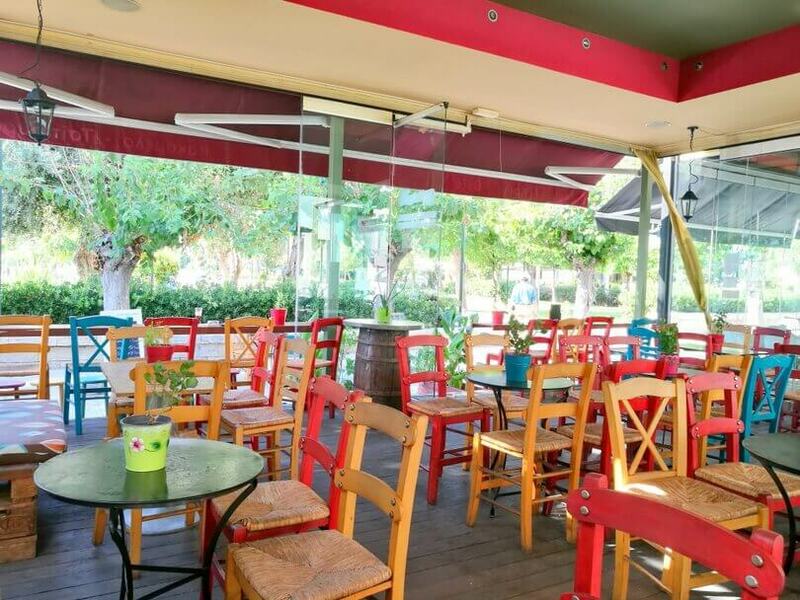 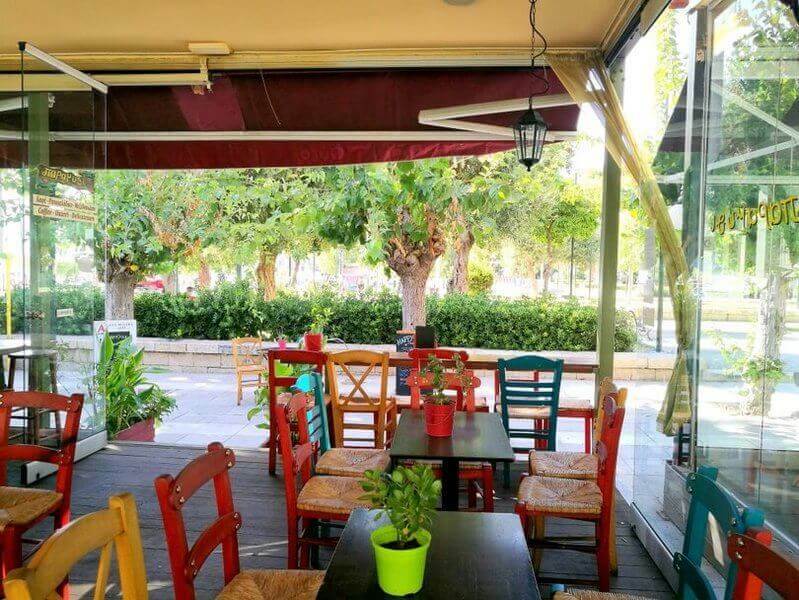 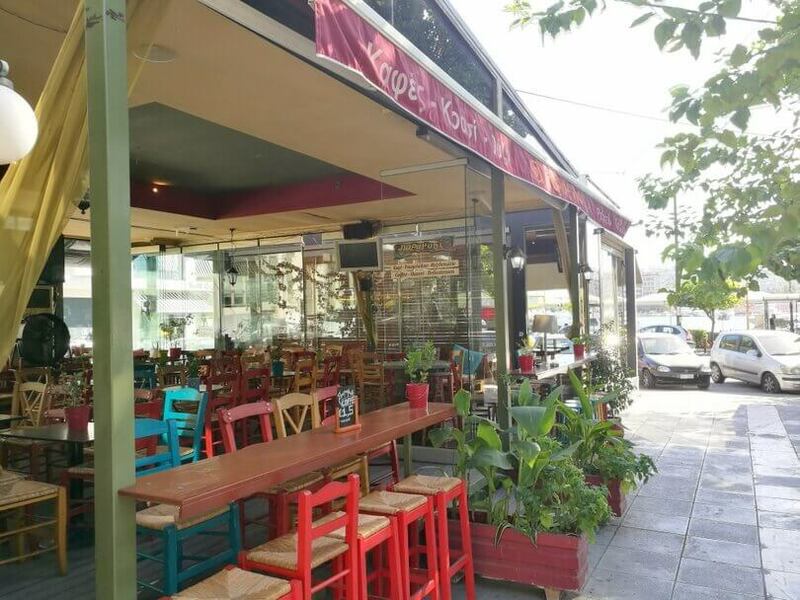 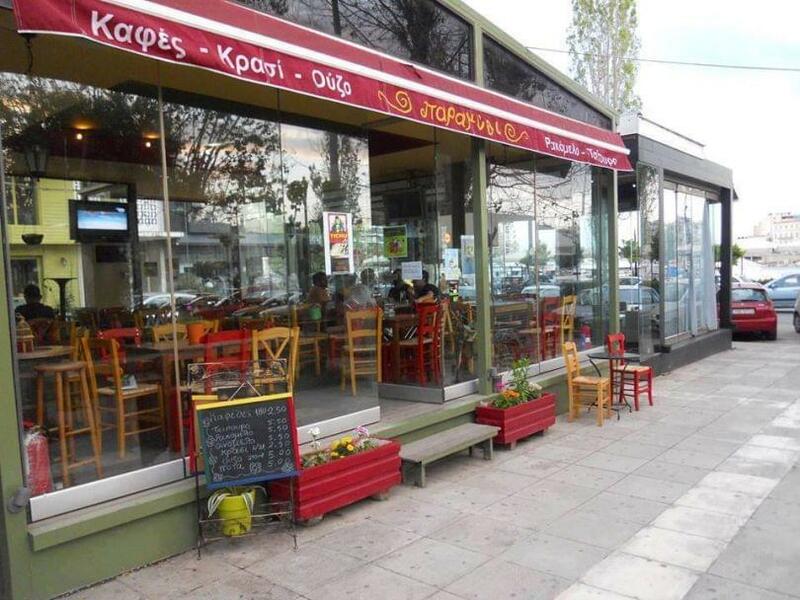 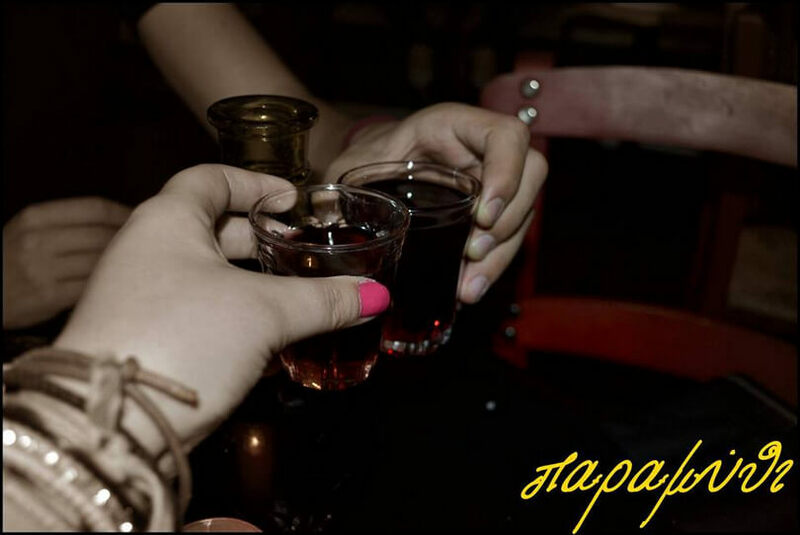 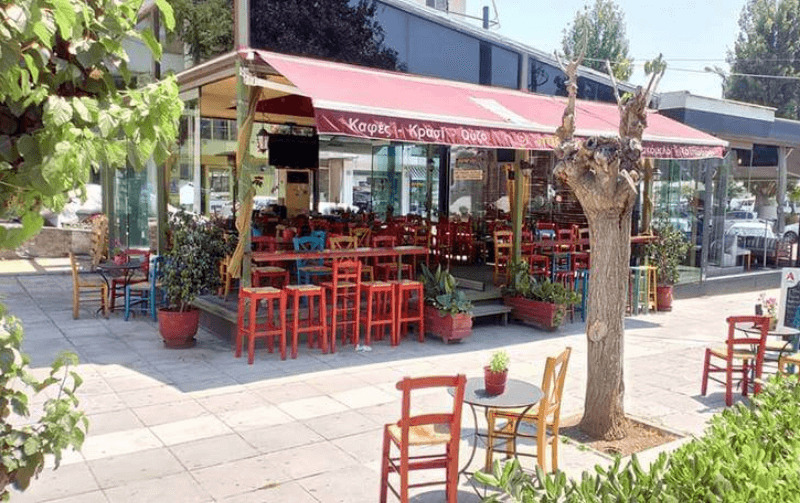 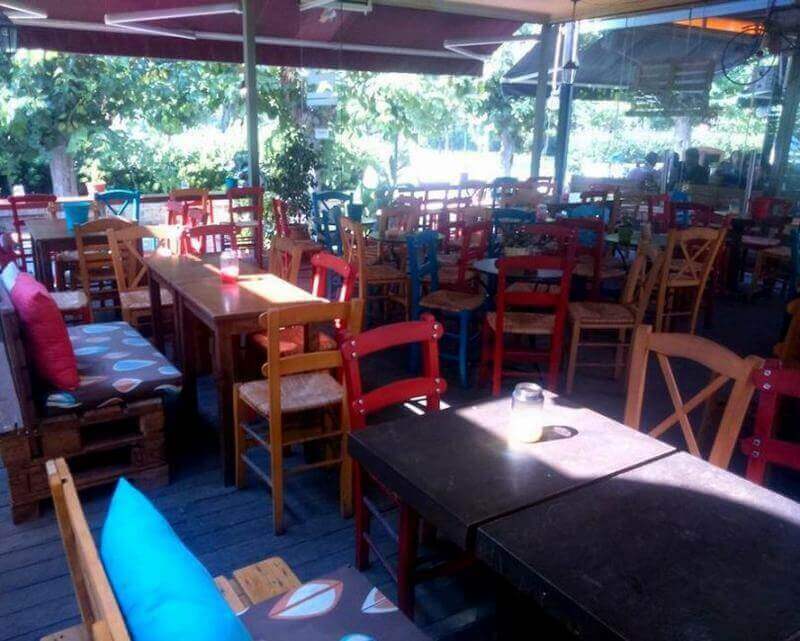 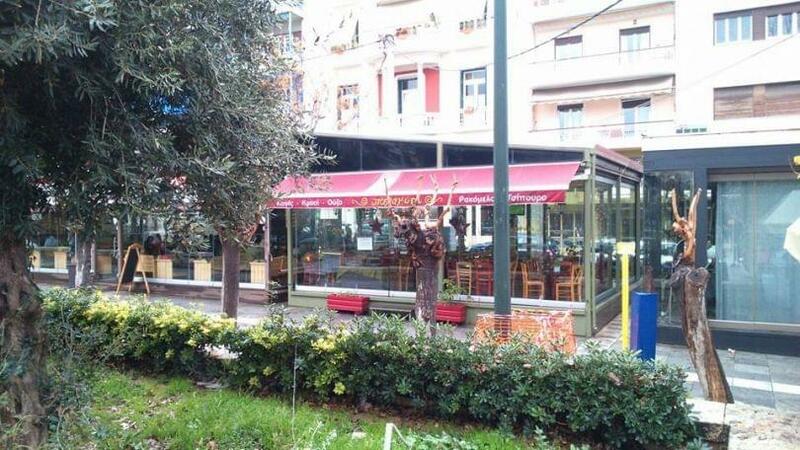 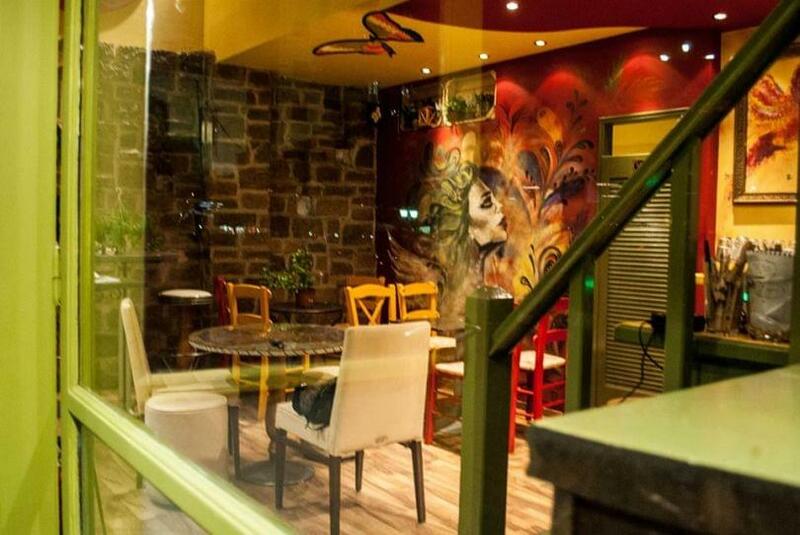 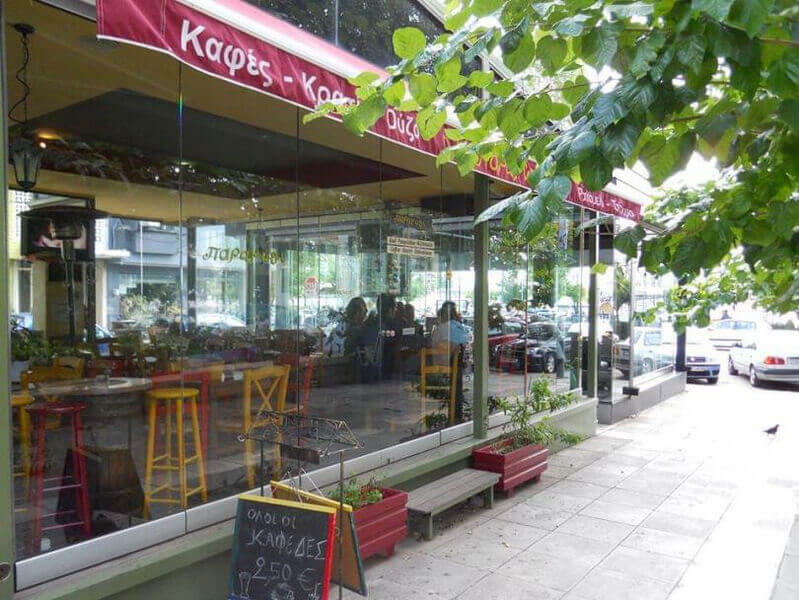 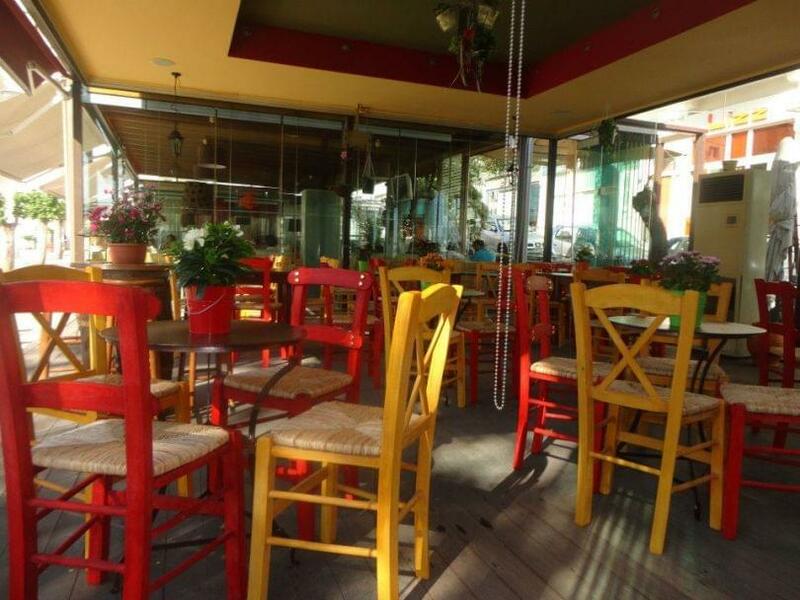 Make the tavern Paramithi in Piraeus a meeting point for you and your friends. 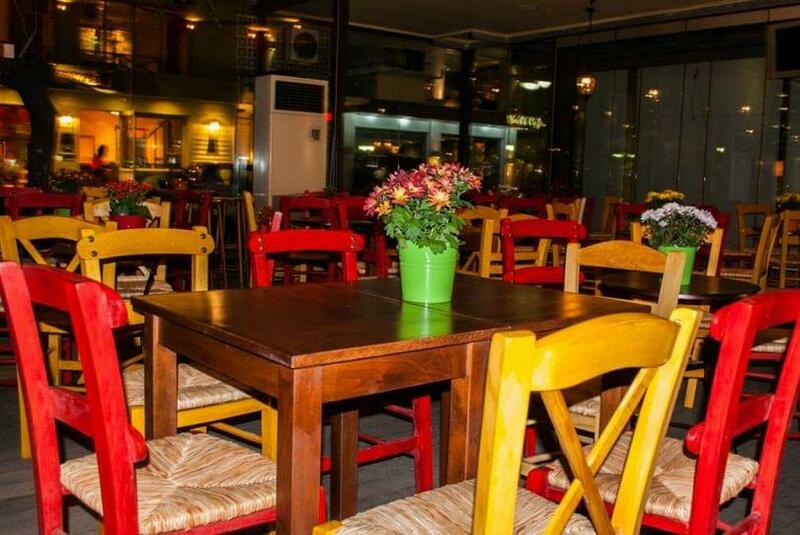 Book a discount table now through e-table. 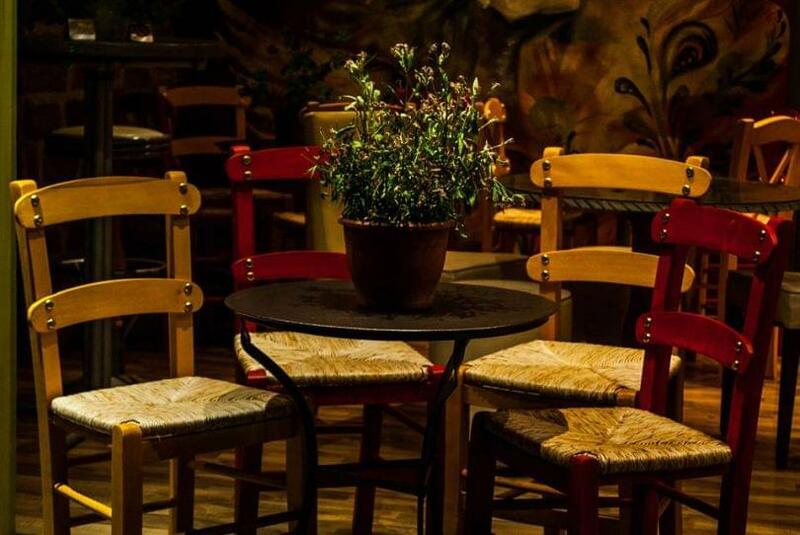 Live music everyFriday and Saturday from 21:30.